We invite you to explore the Dinsmore Inn, a fully refurbished 19th-Century Federal-style townhome. Built by James Dinsmore, Thomas Jefferson’s master builder, The Dinsmore offers nine distinctive guest rooms and an acclaimed on-site restaurant called Farm Bell Kitchen. 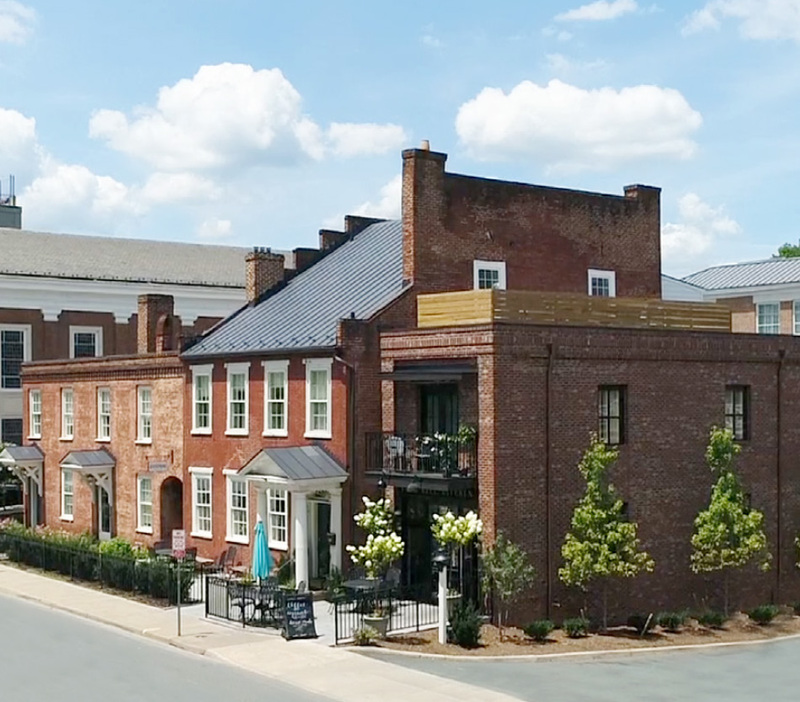 Nestled in the heart of Charlottesville, at the University of Virginia’s Corner District, The Dinsmore’s central location makes it an ideal home base for your next visit to Central Virginia.